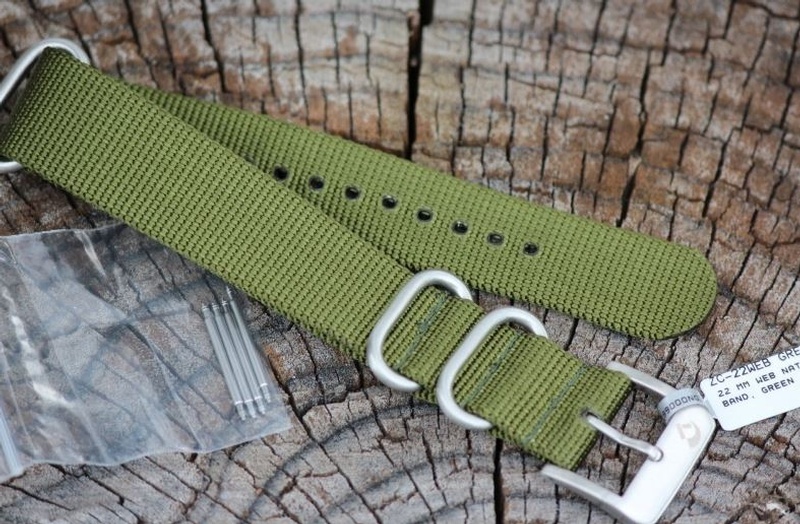 High quality heavy duty watch straps. I saw these on our excellent bushcraft watches and thought I would supply these for those who wanted a replacement or wanted to put one on their own watch. They are very high quality, high abrasion resistance with heavy duty stainless steel buckle and retainers. 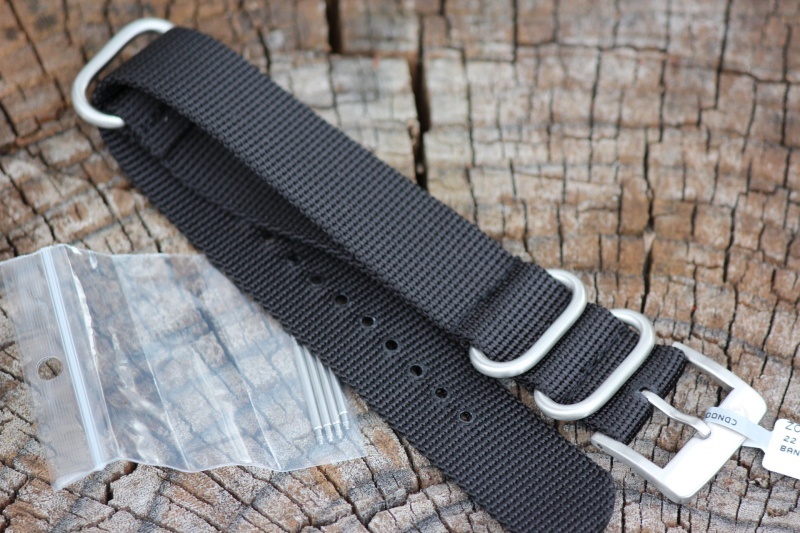 Width is 22mm, comes with stainless watch pins aswell. 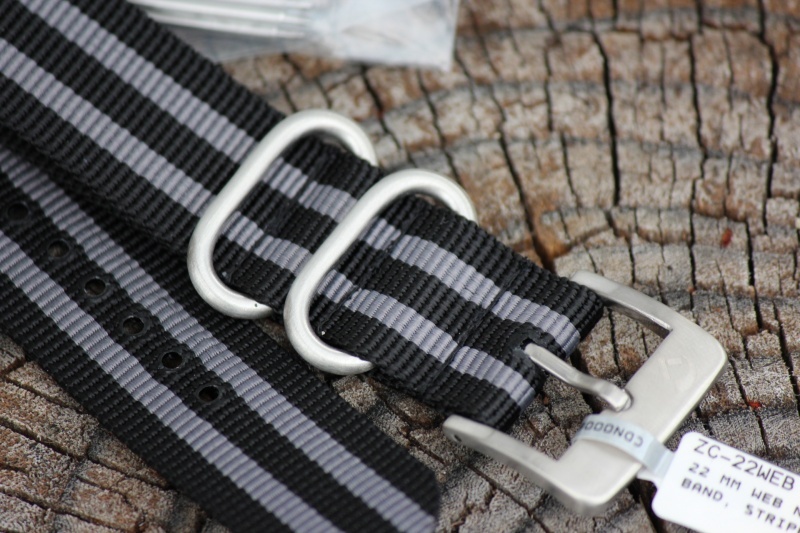 These come in NATO stripe or Green or black, please select from the box below the picture. Purchase through PayPal by using the "Add To Cart" button above or use the form below to order the Heavy Duty watch straps (x2 Colours) . Feel free to contact us if you have any questions about the Heavy Duty watch straps (x2 Colours) .